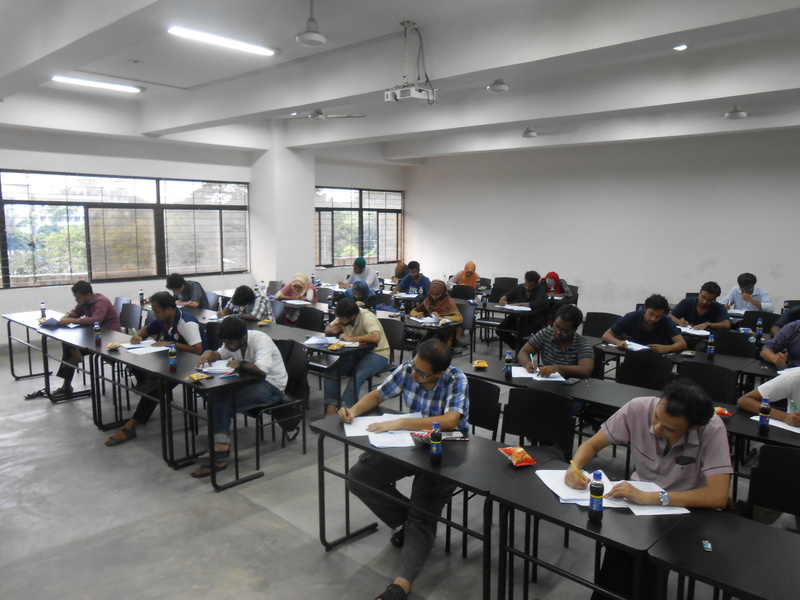 We conducted a campus recruitment program in BUET on June 17. It was the second time we went there and got an outstanding response. Shortlisted candidates are requested to send their CV to career@nascenia.com with the subject as “CV – Shortlisted candidate – BUET 2015” by July 10, 2015. Many thanks to the participants. We wish them good luck and all the success.